Nearly every company markets itself as one of the good guys and makes some effort to show they are good corporate citizens. 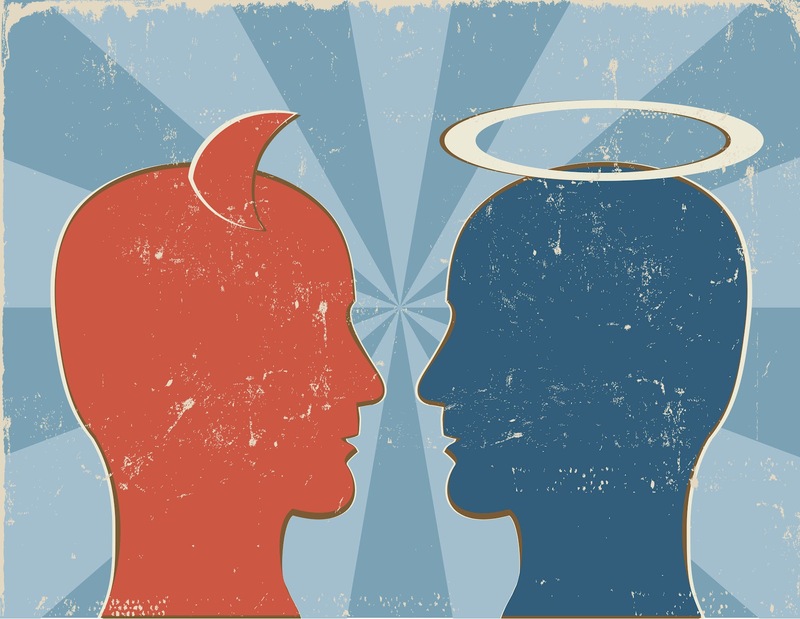 But is “being good” really part of your company’s core values? Let’s be honest, how many companies consistently consider their impact on people and the planet when making decisions? Does yours? If you are genuinely committed to the triple bottom line, you should flaunt it. Better yet, incorporate your commitment to a better world into your company’s purpose. The B Corp movement is redefining what it means to be successful in business. “B Corp”is a term often used to refer to both Benefit Corporations and Certified B Corporations –which are actually two different things. I’ll get to that in a moment. At their heart, both Benefit Corporations and Certified B Corporations are really about trust and transparency. They provide a clear signal to the marketplace (customers, employees, investors, and community) that your business is sincere about making a positive social and environmental impact, in addition to being profitable. The B Corp designation has created a new and growing class of companies that use the power of business to solve social and environmental problems. There are two ways to become a part of this movement. The first option is through B Labs, a non-profit organization which certifies B Corporations –similar to how Fair Trade USA (formerly Transfair) certifies Fair Trade coffee. You simply complete their B Impact Assessment, achieve the required score, amend your bylaws and you’re in. Organizations of any type or legal structures can become a Certified B Corporation. There are currently over 500 Certified B Corporations. The second option is to apply for Benefit Corporation status in your state. The Benefit Corporation is a legal designation and it isn’t available in every state. So far, 7 states, including California, have passed legislation allowing companies to incorporate as Benefit Corporations. Four states have legislation pending. I won’t go into all the gory technical details, but the Benefit Corporation Information Center offers a good comparison of a Certified B Corp vs. Benefit Corporation, which explains their similarities and differences. It’s good for your business – A recent study by Millward Brown of the world’s 50 fastest growing brands found a strong relationship between a brand’s ability to serve a higher purpose and its financial performance. You’ll be a leader in a growing movement– The B Corp movement is still young. Do it now to demonstrate that you are a pioneer. You’ll be in good company, joining the ranks of Patagonia, Seventh Generation, Method, Dansko, Revolution Foods, Traditional Medicinals, and other values-driven companies striving to make a positive impact while earning a profit. You’re joining a community – This movement has created a community of businesses, partners, and customers that work together to help each other succeed. People want to help B Corps succeed because it makes them feel good. You’ll attract better talent – People want to work for companies that are genuinely trying to make the world a better place. I know I do. Don’t you? There is a new generation of talent and social entrepreneurs who believe businesses should do more than just make money. And this generation can tell whether you have made a genuine commitment to a social purpose, or if you’re just faking it. You’ll attract (the right) investors – If you’re looking to raise capital from mainstream investors, being a B Corp likely won’t hurt –though the verdict is still out on this issue. On the other hand, mission-aligned capital is available. There is a growing community of impact investors and funds seeking companies that achieve a high social and environmental impact. According to the Global Impact Investing Network (GIIN)impact investors are planning to invest almost $4 billion over the next year. In addition, there are a number of commercial banks and venture firms that have become Certified B Corps themselves. 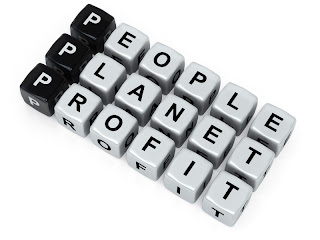 You protect your ability to pursue a triple bottom line – In a typical corporation, you are legally obligated to make decisions that “maximize shareholder wealth.” If you don’t, your shareholders can sue. Look at what happened to Ben & Jerry’s. In 2000, Ben & Jerry’s rejected a buyout offer from Unilever in favor of a lesser offer that promised to protect the company’s corporate mission. Then along came the shareholder complaints and lawsuits claiming that Ben and Jerry’s had a fiduciary obligation to ensure the maximum return to their shareholders, and therefore they needed to sell to the highest bidder, Unilever. Certified B Corps and Benefit Corporations offer protection from shareholder lawsuits. Though not yet tested in the courts, the B Corp designation clearly informs prospective shareholders that the stated purpose of the company goes beyond maximizing shareholder wealth. What does it take to become a Benefit Corporation or Certified B Corp? Here are the basic steps to becoming a Benefit Corporation or a Certified B Corporation. They are straight forward and fairly simple. Include or amend your corporate charter by adding a statement of purpose “to create a general public benefit,” defined as a material positive impact on society and the environment. You may also add one or more specific public benefits. Complete an annual “Benefit Report” utilizing a third-party standard to assess the company’s social and environmental performance. Many companies claim to have a broader purpose, with high standards of accountability and transparency. I say, “prove it!” If you are truly committed to making the world a better place, make it part of your company’s DNA: become a Certified B Corp or a Benefit Corporation –or do both. Join a movement that is leading the change in how business ought to be conducted in the 21st century.